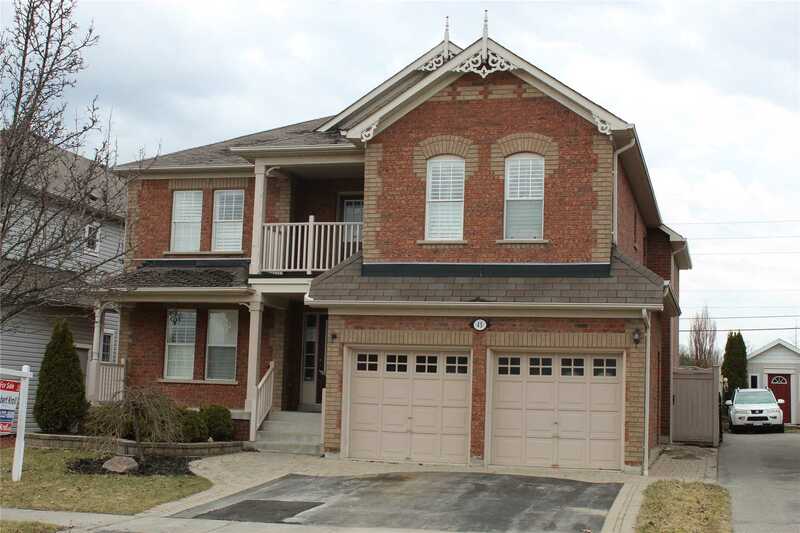 Description Highly Sought After On Rarely Offered Family Friendly Crescent In Brooklin! Gorgeous Home With Gleaming Hardwood Floors On Main Level, Main Floor Laundry And Office. Huge Eat-In Kitchen, Walk-Out To Yard And In Ground Pool And Deck Great For Entertaining. 2 Storey Cathedral Ceiling In Family Room With Gas Fireplace. Massive Bedrooms, Master With 5Pc Ensuite Bath And W/I Closet. Large Windows With California Shutters That Provides Lots Of Sunlight.